New products to be on display along with classic studio and stage microphones, wireless systems and a range of studio headphones and monitors. 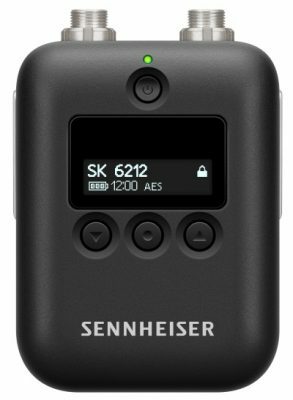 At NAMM 2019, Sennheiser is showcasing entry-level wireless systems for both musicians and videographers, along with two brand-new in-ears in its IE range and the SK 6212 mini-bodypack transmitter for live audio and broadcasting applications. 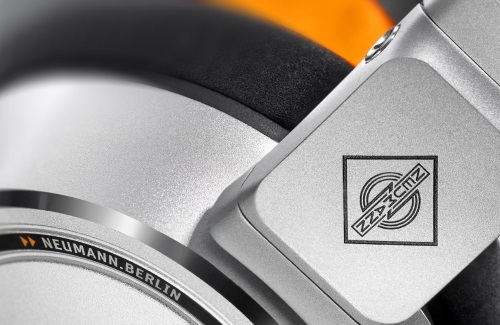 Neumann.Berlin is presenting its very first pair of studio headphones and a new KH line subwoofer. More details on the products will be revealed at the show. Alongside these new products on display at NAMM, the Sennheiser and Neumann portfolios will present everything from classic studio and stage microphones to wireless microphone systems and in-ear monitoring systems. Also on display will be a range of studio headphones and monitoring loudspeakers. 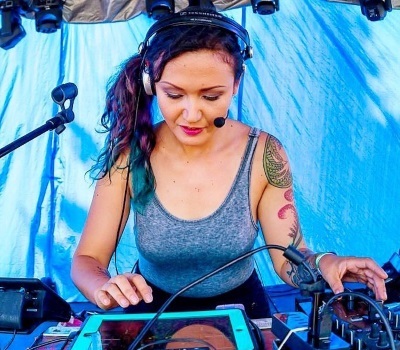 Ill-esha will play at the Sennheiser and Neumann booth on January 25 at 5 p.m.
Sennheiser will show the AMBEO VR mic in a variety of new use cases, such as immersive podcasting as well as video game and immersive music productions. Sennheiser partner Dear Reality will demo its dearVR Spatial Connect mixing software which enables engineers and creators to mix VR in VR. 3D audio will also be part of the [email protected] program, where Sennheiser’s Gio Jacuzzi will introduce participants to the world of recording, mixing and playing back immersive binaural content. His presentation “Dynamic and Static Binaural Recording, Mixing and Reproduction for Immersive Audio” can be seen at the Hilton, Level 4, C7 on Friday, January 25 from 4:00 p.m. to 6:00 p.m. 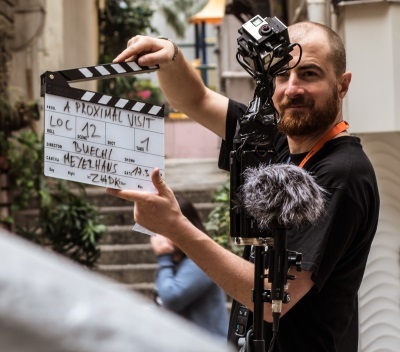 Participants will learn more about the different practices for static binaural (dummy head) and dynamic binaural (Ambisonics) and their underlying technologies, and will also learn how to use the Neumann KU 100 binaural head, the AMBEO Smart Headset and the AMBEO VR Mic.